Above. 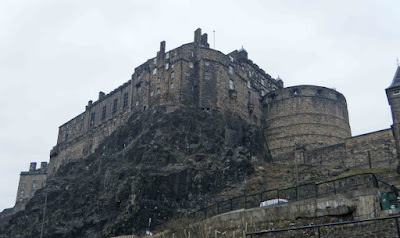 View of the Castle from Johnston Terrace. Above. 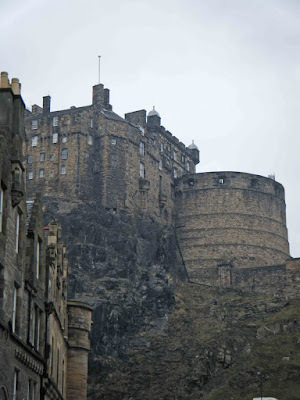 View of the castle from Granny's Green Steps. Above. 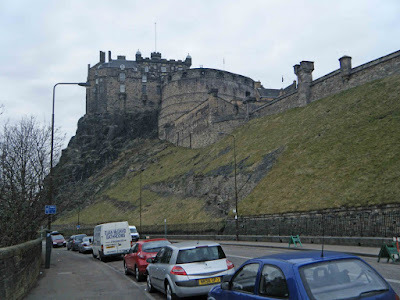 A view of the castle from Grassmarket. Above. 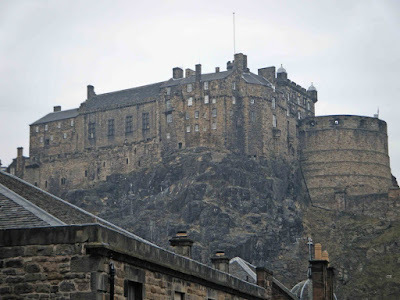 A view of the castle from the top of Heriot Place. Above. 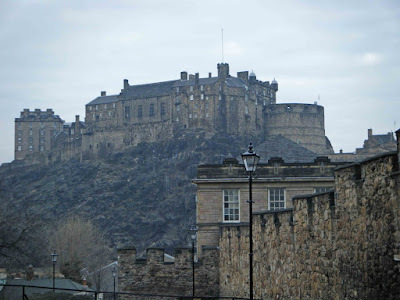 A view of the castle from Heriot Place, just in front of the Flodden Wall Tower.